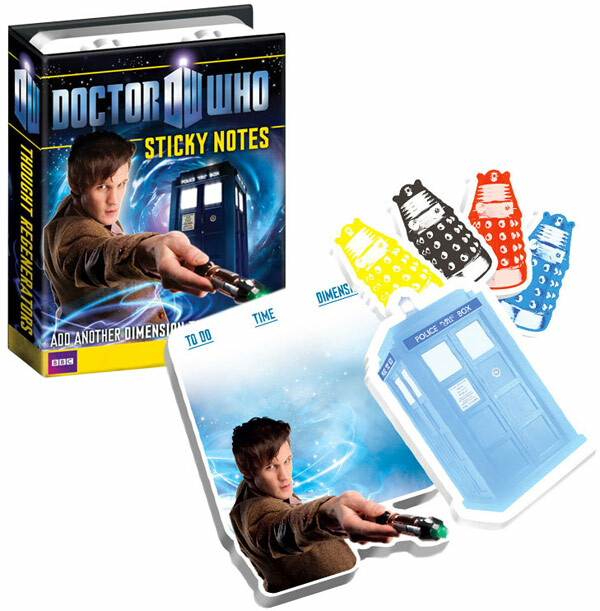 Take your memos into a new dimension of space and time with these Doctor Who Sticky Notes. 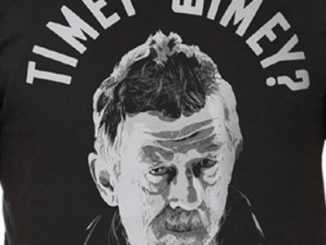 You get over 300 notes included in the booklet, including a TARDIS design and 4 different Daleks. 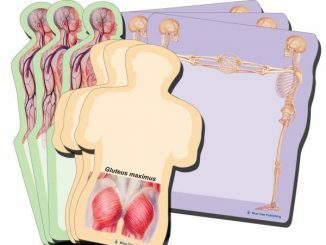 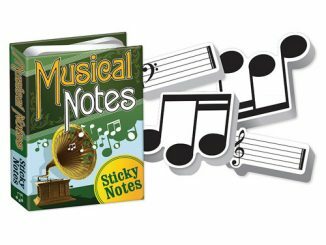 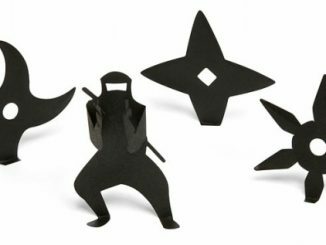 The notes come packaged in a booklet measuring 4 1/4-inches tall x 3 1/4-inches long x 3/4-inches wide. 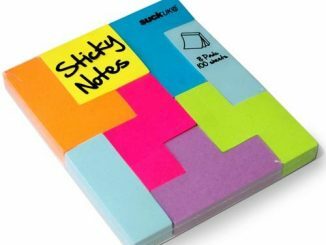 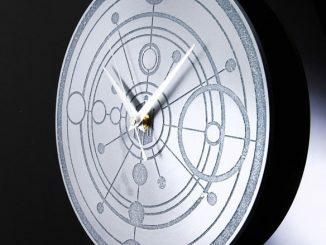 This will make all of your notes more timey-wimey and add some Doctor Who style to them. 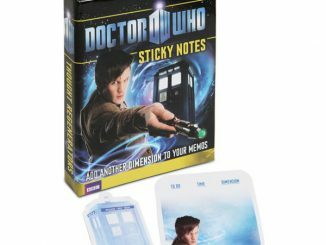 These notes make a nice gift for the Doctor Who fan who has everything. 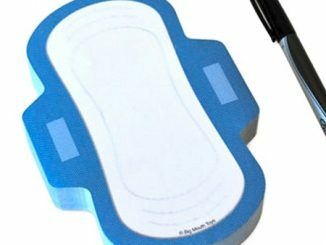 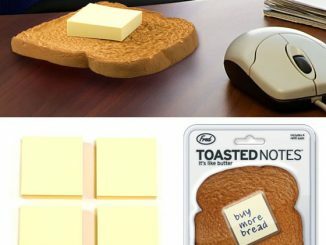 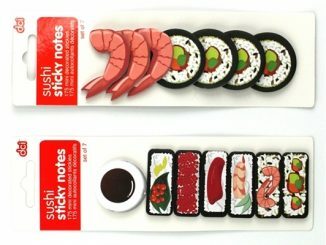 They are only $5.99 from ThinkGeek.com, also at Amazon.com and Hot Topic.